Wild Albacore Tuna are fast-growing, early maturing, and have high reproductive output, making them inherently resilient to fishing pressure. 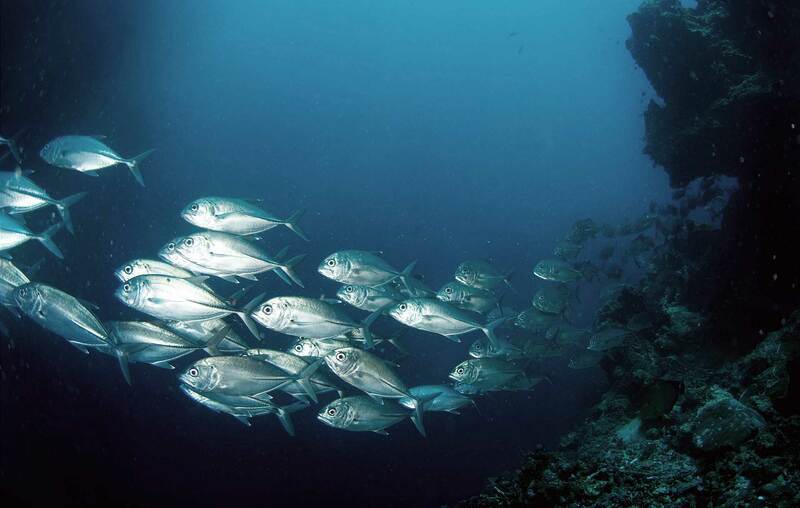 The Pacific Ocean's Albacore populations are very healthy, making them an excellent option for sustainable seafood. Sustainably harvested in BC and Pacific waters, all C2C's Albacore Tuna are wild, MSC Certified, Ocean Wise Certified, and Dolphin Safe. 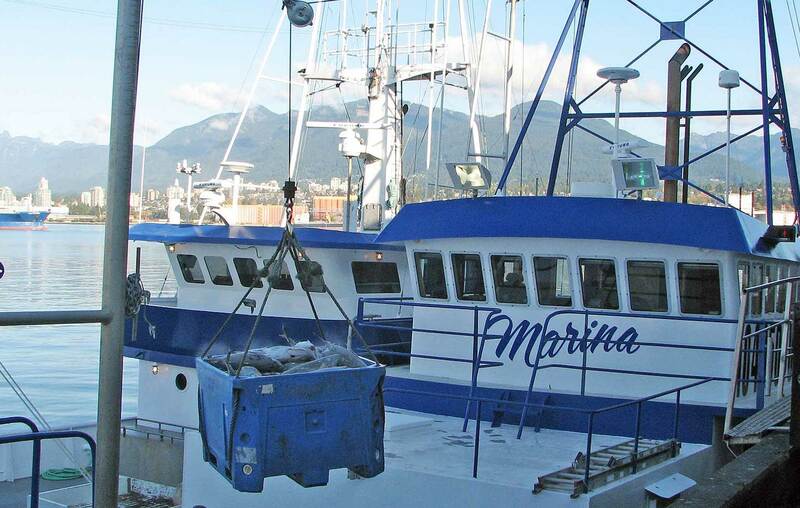 C2C works with a fleet of top fishing vessels and fishers throughout the Pacific Ocean to bring you the best sourced, wild Albacore. 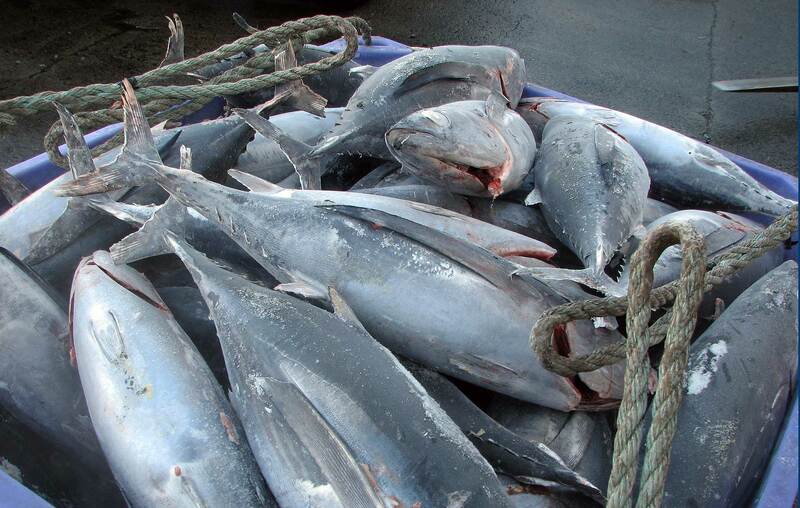 Our Tuna is either pole or jig caught, and immediately Frozen at Sea (FAS) aboard the shipping vessel. 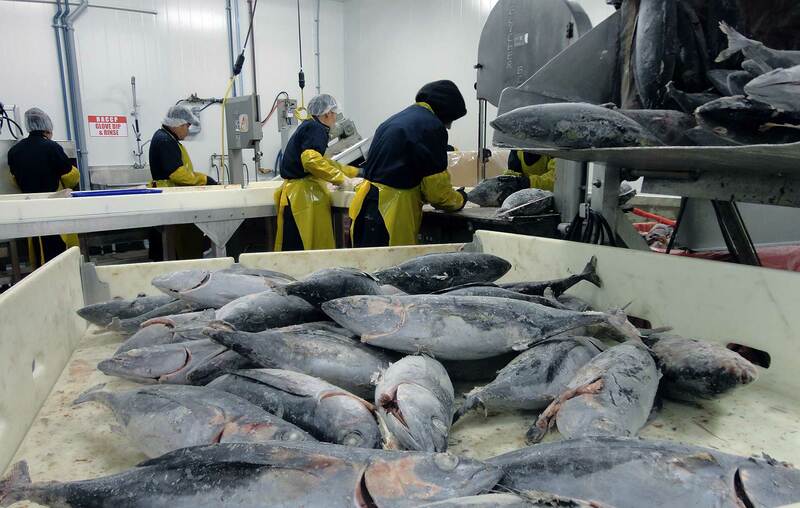 Our Tuna is custom processed by a team of highly skilled filleters at our state-of-art facility in Richmond, B.C. We process 12,000-15,000 Lbs of whole round Tuna every day. We also process wild B.C. Salmon and numerous other wild fish and shellfish. 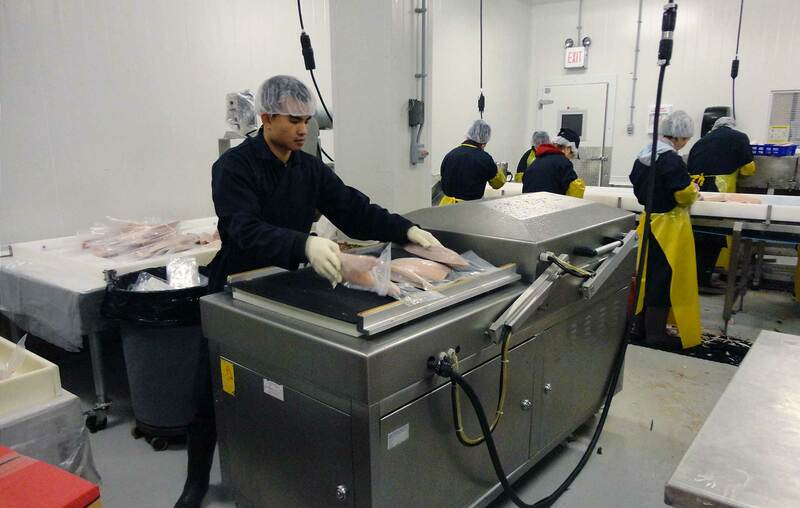 Our harvesting, processing and packaging system maximizes Albacore's Omega 3s and high nutritional value, mild taste and smooth texture. C2C's Harbour Marine Albacore Tuna is sought after by the Canadian and international sashimi and sushi markets. Our C2C Wild Albacore portions, as well as our Wild B.C. 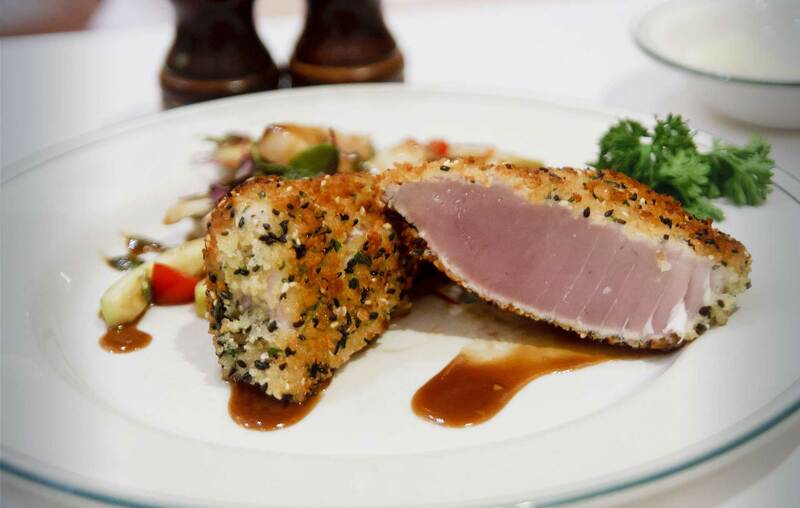 Salmon and other seafood, are a preferred choice for food service and hospitality customers.